You can now sign up for a closed beta in Quake Champions by going to quake.com. All you need to do is enter your email address and country of residence, check one or more boxes, and you are set. 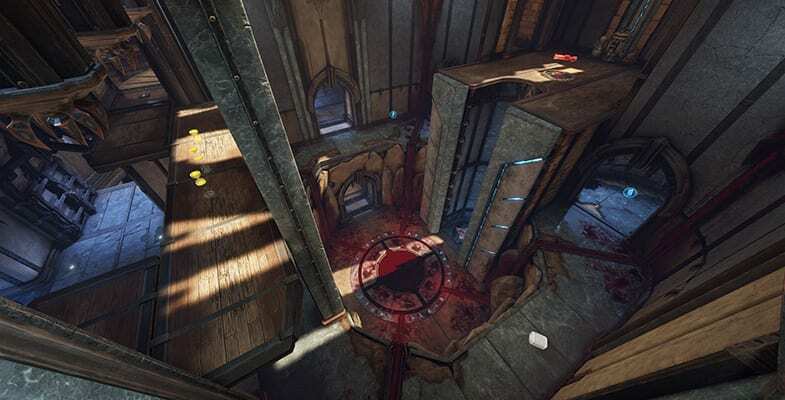 Quake Champions was announced at last year’s E3, and is Bethesda Softwork’s and id Software’s resurrection of Quake III: Arena. The game will bring back that game’s fast-paced arena style first-person shooter combat, but will also include “champions”, or playable characters each with their own powers and play styles. So far several champions have been announced. 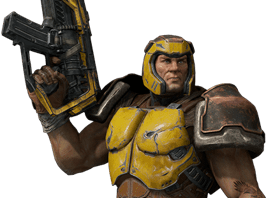 “Ranger”—the marine from the original Quake game and playable character from Quake III—is back, along with other Quake III alumni Visor, Anarki, and Sorlag. 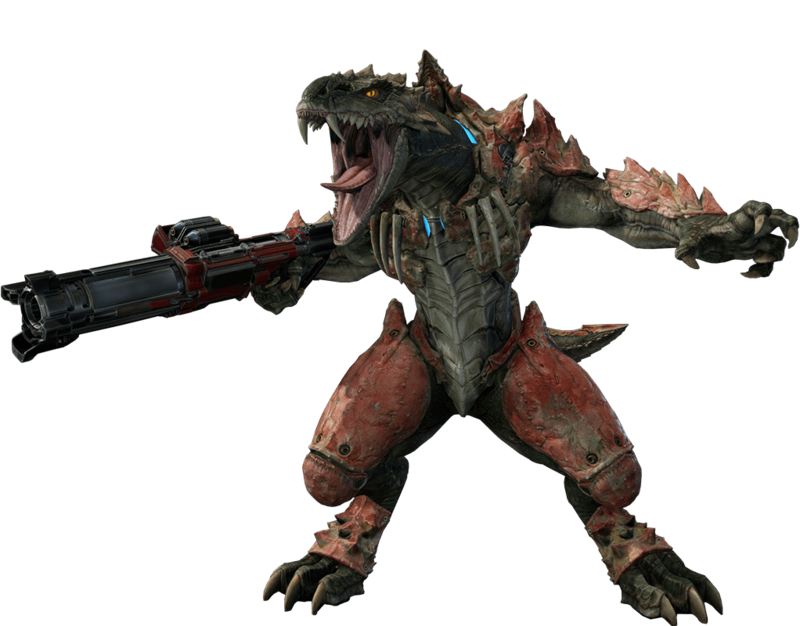 New characters include the lumbering Scalebearer, the stealthy Nyx, and the robotic Clutch. 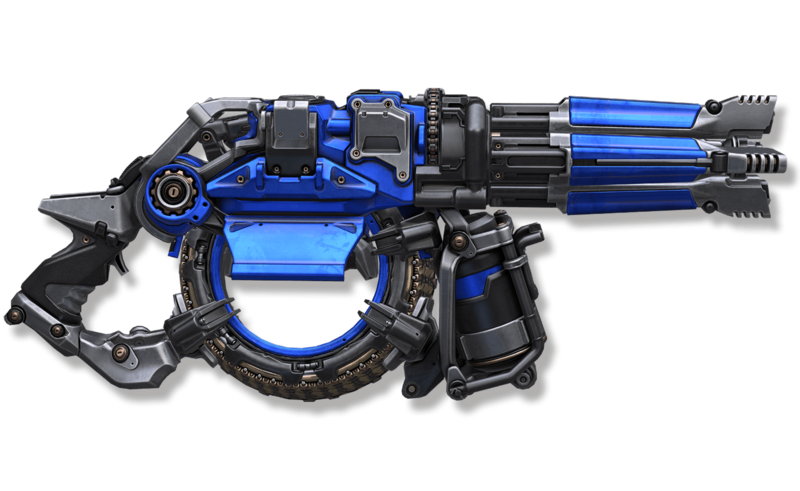 The arsenal includes the signature Quake rocket launcher, the super nailgun, the lightning gun, the railgun, and others. Ranger, the classic “Slipgate Marine” from the original Quake, returns. 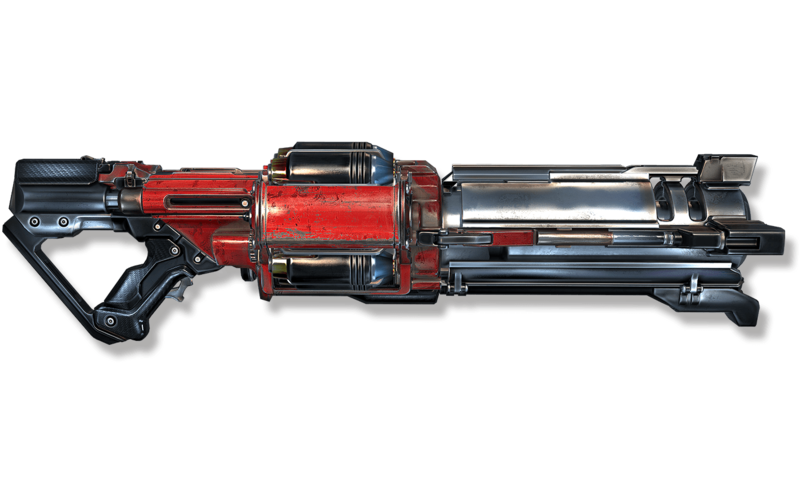 The Super Nailgun harkens to the original Quake. Sorlag is returning to the arena. Two arenas have also been announced, “Blood Covenant” and “Ruins of Sarnath”. 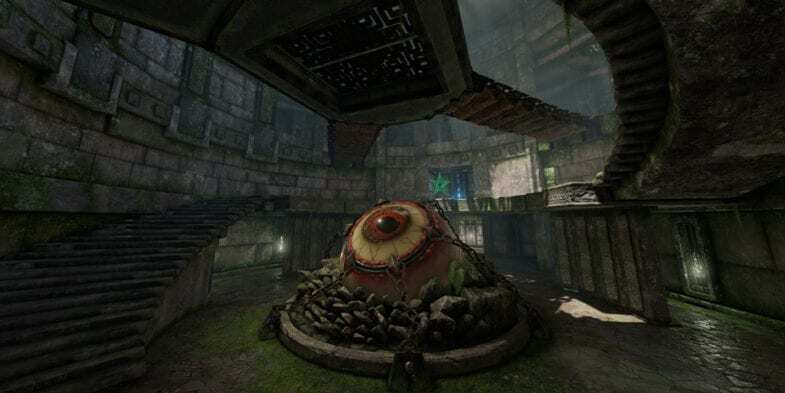 Each features gothic themes inspired by the original Quake, and the latter contains a living, imprisoned eyeball (is it Quake III’s Orb?). 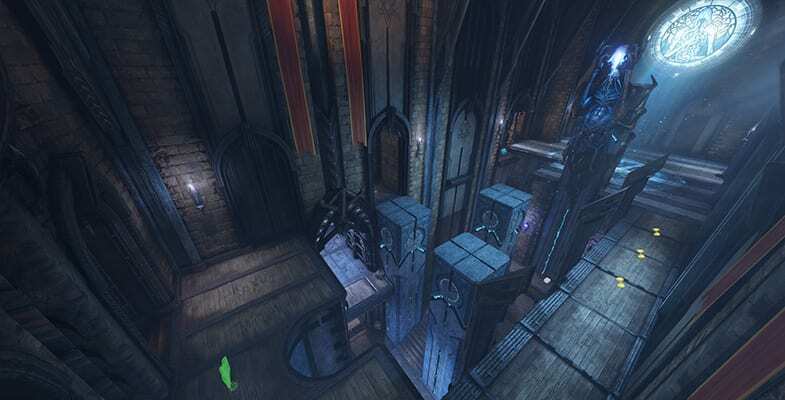 Quake.com gives the details on architectural structure, items, and the map’s “Elder God”. This latter point is a reference to the first Quake’s vague narrative that included runes of power and an episode called “The Elder World”. The Pillars, from Blood Covenant. The Blood Pool, from Blood Covenant. The imprisoned eyeball, from Ruins of Sarnath. Quake Champions is expected to undergo a lengthy beta before it officially launches. Check out the closed beta announcement trailer below.